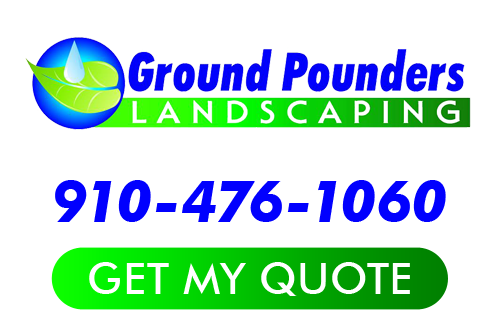 Browse recent projects completed by Ground Pounders Landscaping, Inc., your Fayetteville landscaping company. 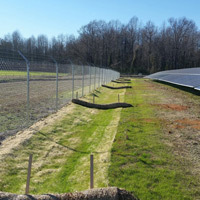 Click on a project to view more information and photos about that specific project. 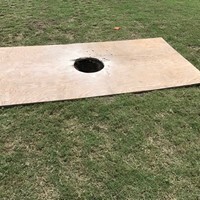 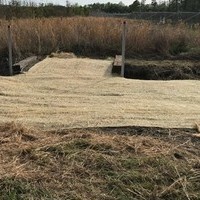 Ground Pounders Landscaping, Inc. completed a Drain Well Installation for Cape Fear High School in Fayetteville, NC. 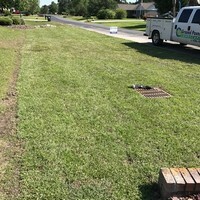 If you have water that is not draining from your yard, we’ll find a solution and meet your needs. 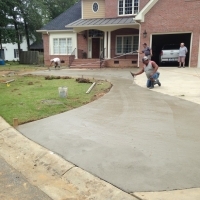 Ground Pounders Landscaping, Inc completed a Concrete Apron project in Fayetteville, NC. 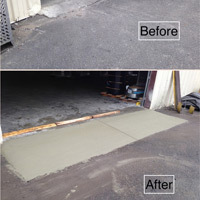 Is the concrete around your house or business cracked and unattractive? 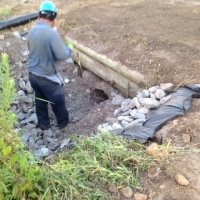 Allow us to fix your problem and leave a lasting effect. 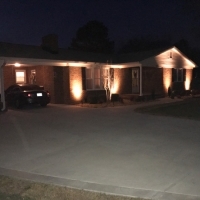 If you want lighting around your house, Ground Pounders offers great options for you. 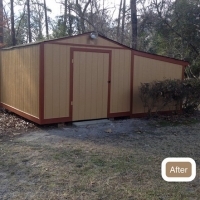 We guarantee a professional appearance and you will love our results. 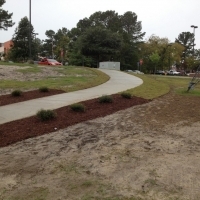 Ground Pounders Landscaping, Inc. installed a New Sidewalk and Flower Beds at FSU, Fayetteville State University in Fayetteville, NC​. 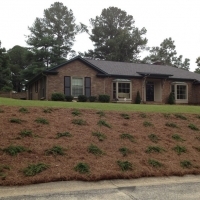 If you are looking for our latest projects then please call 910-476-1060 or complete our online request form.